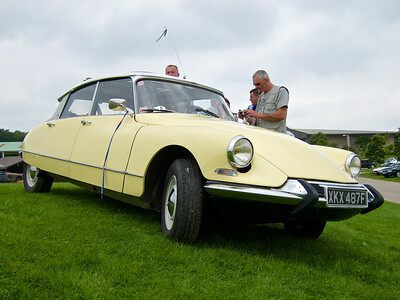 2012's International Citroen Car Clubs Rally was conveniently (for me) in Harrogate this year, so I went along. 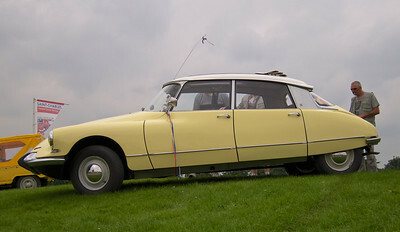 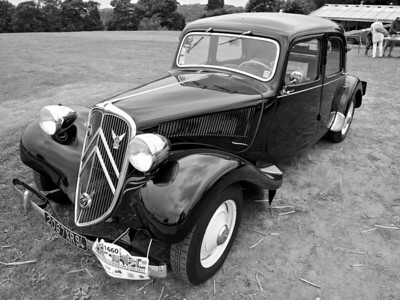 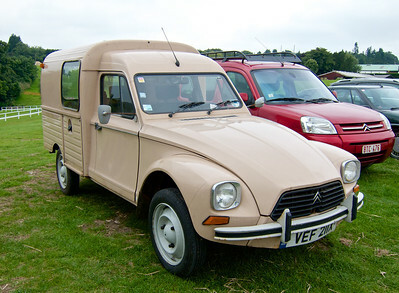 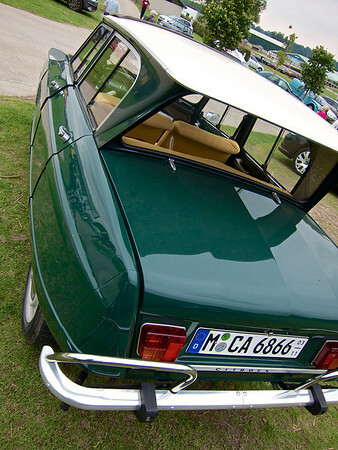 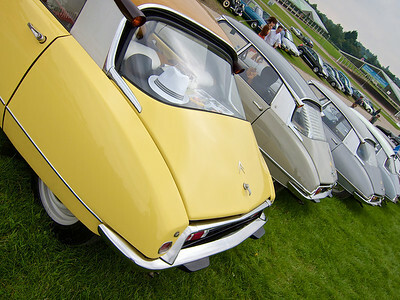 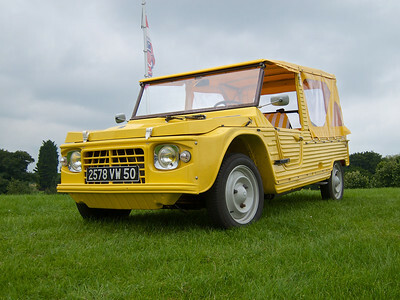 More than 2,500 Citroens gathered for the event, which included a Citroen museum with cars from The Citroen Conservatoire in France as well as a collection of British built Citroens. 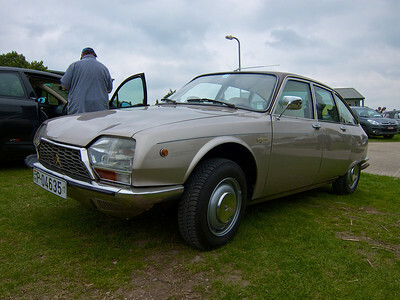 The event was last held in the UK in 1984. 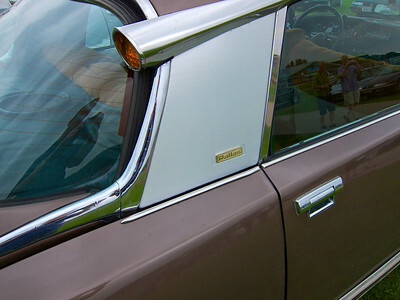 It was quite a memorable event! 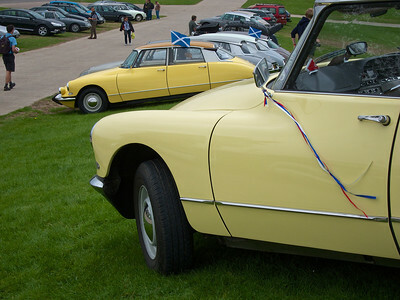 The yellow one with the Scottish flag is an ID (note the dark coloured high-level lights at the back). 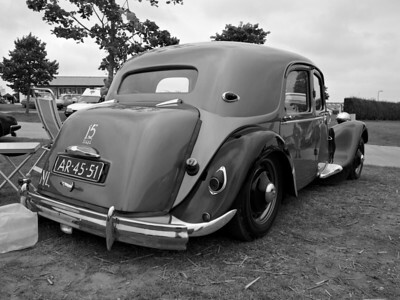 6-cylinder '15' must be an 'H' model judging by the way its rear end is sagging. 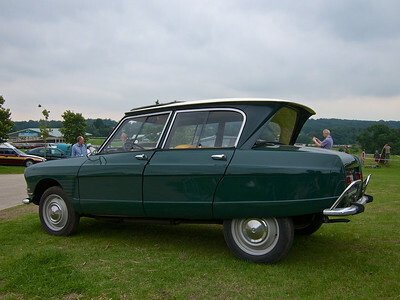 Only the rear suspension had hydropneumatic suspension on these models. 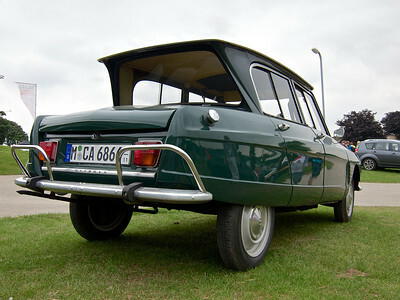 The wheel arch flares (and special badge on the wing...) tell you this is a rare GS Birotor with a Comotor Wankel rotary engine similar to the ones NSU used. 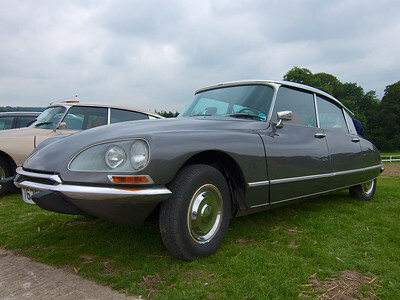 In 2015 I saw one for sale at £125K... they're extremely rare, partly because so few (874) were made in the first place and partly because Citroën tried to buy them all back and destroy them so they wouldn't have to support them with parts. 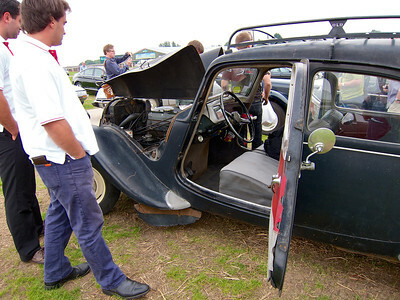 There were at least three at the show, however.